There's one particularly exciting feature in the Pixel 2 that most people won't notice - the Visual Core. It's a custom chip (developed by Google) designed to speed up HDR+ image processing. It also enables HDR+ for third-party apps, or at least ones that choose to support it. 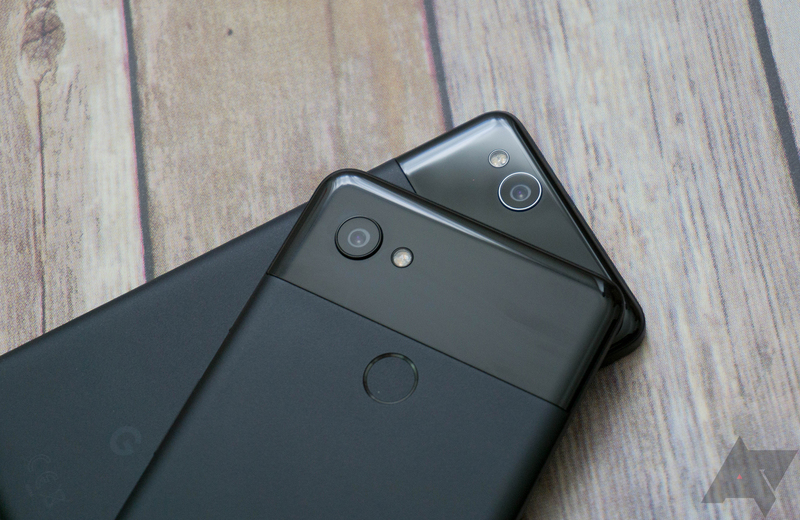 The chip didn't do anything when the Pixel 2 shipped, but it was finally turned on in Android 8.1. Google announced today that is has worked with the developers of Instagram, WhatsApp, Snapchat, and other apps to take full advantage of the Visual Core. That means pictures taken with those apps should look just as good as pictures from the Pixel's camera app. Snapchat has always had a reputation for making photos taken on Android look absolutely horrible, so I imagine there will be a massive improvement there. On a similar note, Google also revealed that the Camera app will include new winter-themed AR stickers later this week. You can see a demo in the below video. You'll need the February security update to take advantage of these features, which is rolling out today. More information about the update can be found here.